* Prices and availability are subject to change without notice. 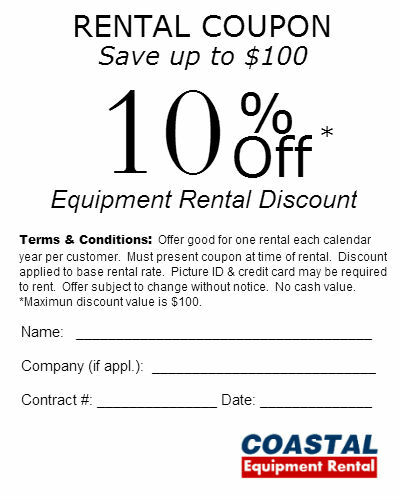 Rental rates do not include sales tax, fuel, damage waiver or optional delivery, as applicable. 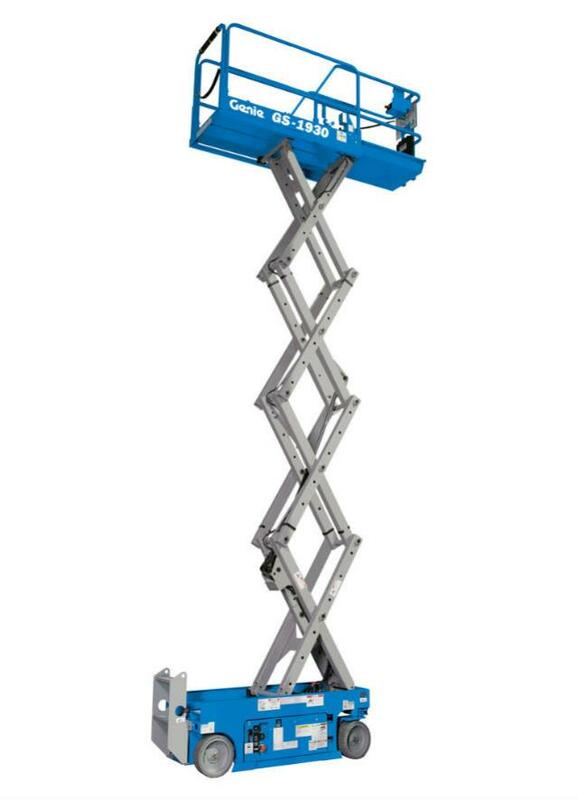 * Please call us with any questions about our scissor lift 19 foot slab type rentals in Santa Rosa Beach FL, serving the South Walton area. Serving the communities of 30A (Dune Allen, Gulf Place, Santa Rosa Beach, Blue Mountain, Grayton Beach, Watercolor, Seaside, Seagrove, Watersound, Seacrest, Alys Beach, Rosemary Beach & Inlet Beach), Sandestin, Seascape, Miramar Beach, Destin, Freeport, Niceville, DeFuniak Springs, Ft. Walton and Panama City Beach with all your equipment rental, sales, and service needs.